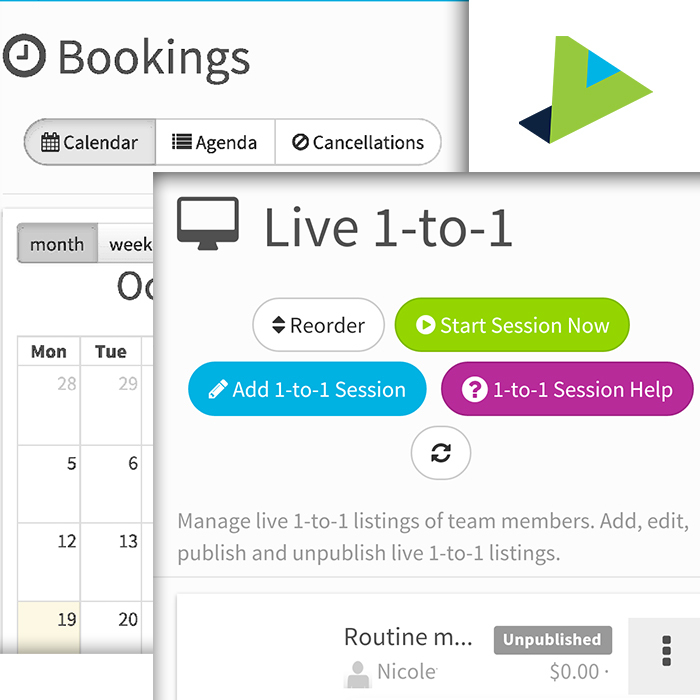 Your customers can now attend your Live Online 1-to-1 Sessions, Group Classes, and Webinars without downloading an app. Your customers can attend your sessions directly from their iPhone, iPad and Android mobile devices. 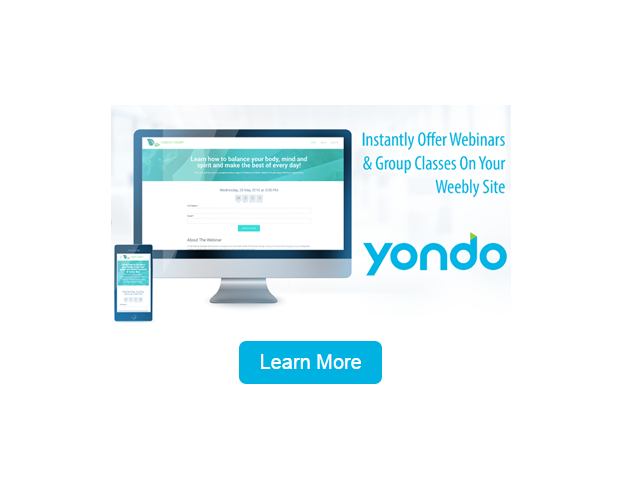 The Yondo system will automatically guide your customers to your live sessions directly in their mobile Safari or Chrome browser. Important Note: The Yondo system never needed an Android app and with this new release Yondo has discontinued the use of the Yondo iPhone app, as it no longer needed. Apple has rolled out iOS 11 and macOS 10.13, and with this release, our team has been hard at work preparing for this day. Part of this work has been focused on identifying and testing devices and browsers that can interoperate successfully with Safari 11. 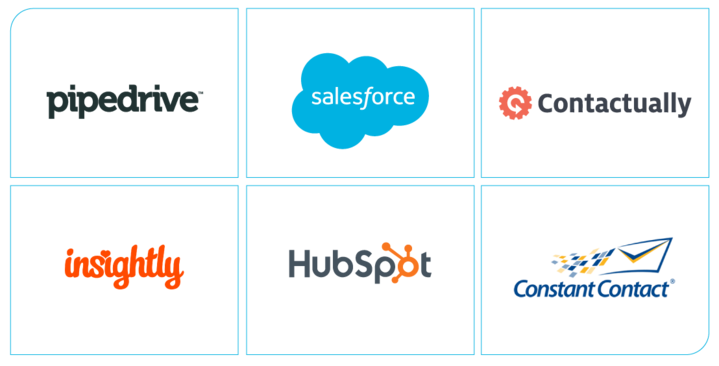 With support for Safari, we’re able to further the benefits of the Yondo platform, focused on scale, reliability, and quality, empowering you to provide more live online 1-to-1 sessions, group classes, and webinars to your customers.